Holding the stick, wrist turns. the bounce and outside release are the foundation of how comfortable and fast you can play. These Lessons are good to review no matter how long you have been playing. Ralph is one of the most sought after studio musician and educators in the world. As an educator, he is the Drum Department Chair at the Los Angeles College of Music. Ralph also conducts clinics and master classes, including, most recently, at the 2015 PASIC convention. He is the author of the drum book Even in the Odds and contributes occasional articles to Modern Drummer Magazine. 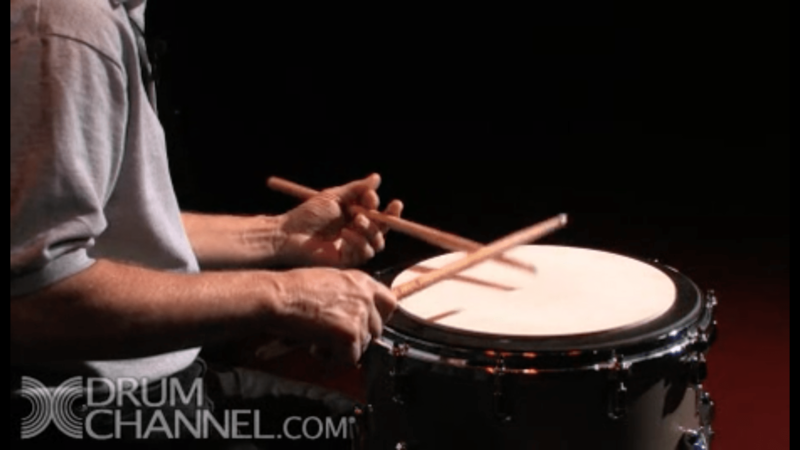 His earlier work with the Don Ellis big band and Frank Zappa and the Mothers of Invention, among others, has given him the knowledge and expertise to speak, teach and write on the subject of rhythm and its application in modern drumming. Ralph maintains a very active career in the recording industry, playing for a variety of motion picture and TV and record projects. Most recent productions include the hit show Americian Idol and many more.